Adventure Access has teamed up with a local family in the region to provide the most authentic nomad experience available. 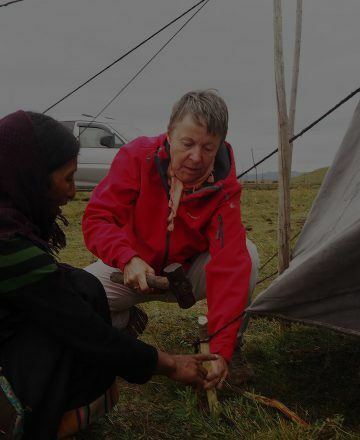 Learn about and participate in daily nomad life through milking yaks and making cheese and butter. Learn how to setup the traditional Black Tent (where you will be sleeping). 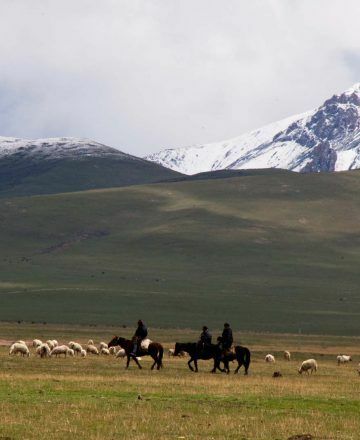 Ride horses, experience local foods, and enjoy the Yellow River region near their camp.